California technical death metal architects and recent Unique Leader signees, WRATH OF VESUVIUS,otherwise known as WRVTH, will release their third full-length this June. Recorded, mixed and mastered by Zack Ohren (Suffocation, Fallujah, All Shall Perish et al.) 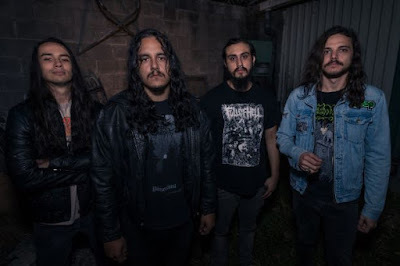 at SharkBite/Castle Ultimate Studios in Oakland, California, the self-titled opus features a guest appearance from Daniel Casares from Bay Area jazz group "Atta Kid" on saxophone and boasts eleven tracks of transcendental death metal. Elaborates the band, "We get a lot of inspiration from the experience ofjust being in a band. All the conflicts and resolutions throughout the years have all molded the way we approach our songs. We've always been the type of musicians that take the next step to further our skill but collectively and as an entity we strive to convey the jaded sense of growing older into our music. Like Revelation,there is a melodic and lyrical progression that all leads up to cathartic resolution. It takes you on a journey of emotional high points ranging from the good, bad and unforgivable." Check out studio footage as well as an album sampler at THIS LOCATION. As a precursor to the record's release, WRVTH will crumble stages alongside tech death behemoths/labelmates Inanimate Existence on a two-plus week takeover. The Enter Into Atonement Tour 2015 is scheduled for liftoff tomorrow, February 26th in Stockton, California and will pillage eighteen cities with additional onstage demolitions in their plotting stages. 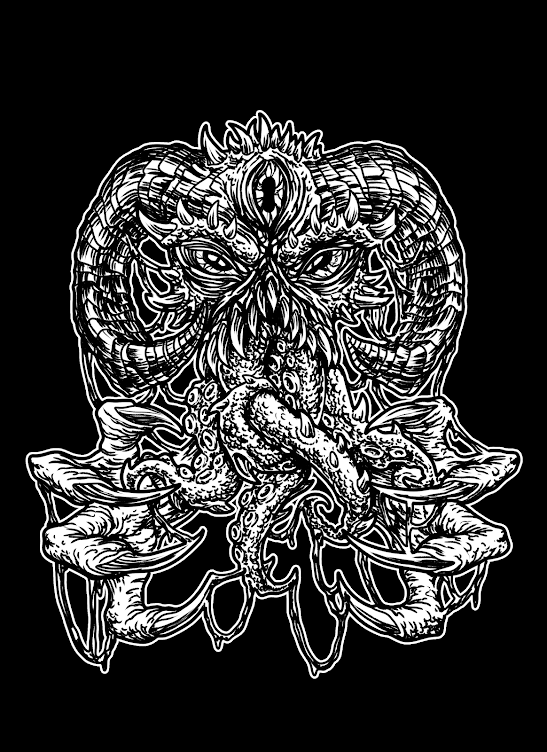 Established in 2007, WRVTH self-financed their 2009 A World In Peril EP followed by their 2010 debutlong player Portals Through Ophiuchus before piquing the interest of Mediaskare Records who released sophomore rager, Revelation, in 2013. Following two years of maniacal tour schedules, personnel shifts, and a wholly matured approach to their sound, WRVTH will drop theirself-titled third offering this Spring. 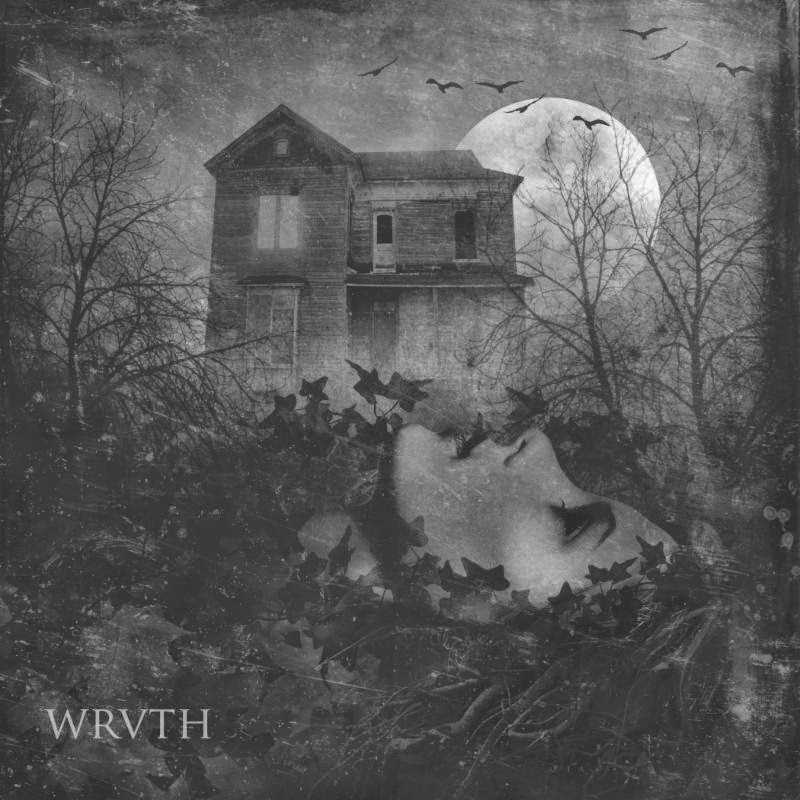 Wrvth will be released on June 16th, 2015. Music and preorders packages to be unveiled in the weeks to come.